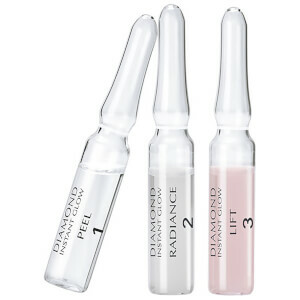 While everyone wants beautiful skin, achieving it can be a confusing process. 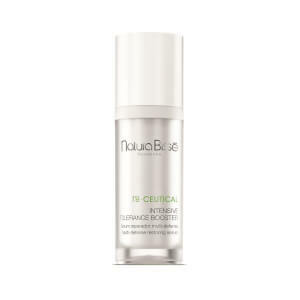 The skin care industry is flooded with miracle workers claiming to solve common skin concerns with little to no evidence to support their claims of efficacy. 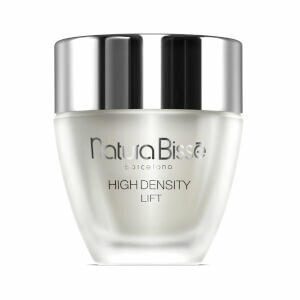 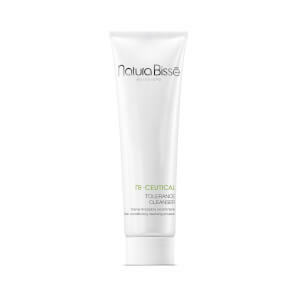 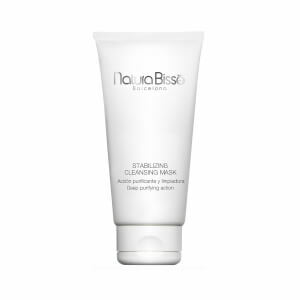 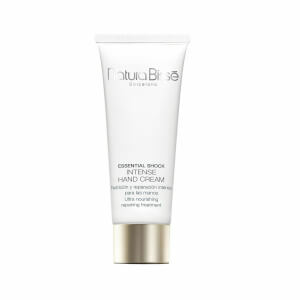 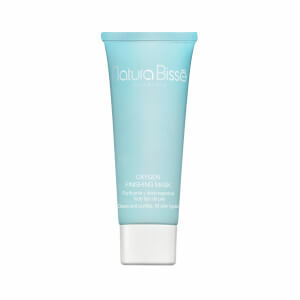 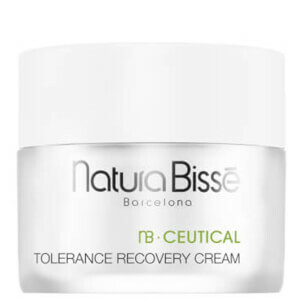 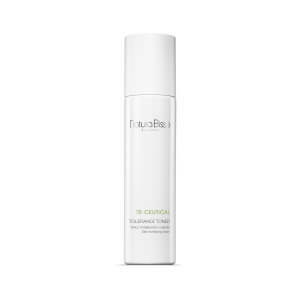 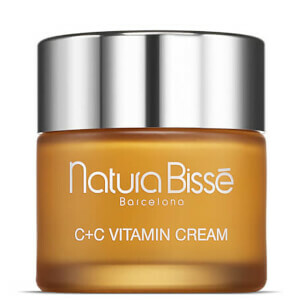 With the simplified products offered by Natura Bisse backed by scientifically proven results, it has never been easier to get the healthy, youthful complexion of your dreams. 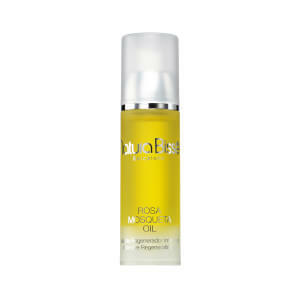 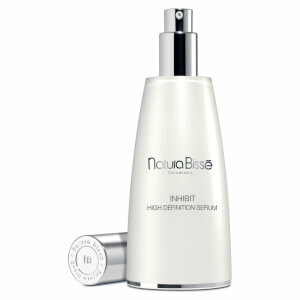 The biggest culprits of bad skin tend to be from the early signs of aging. 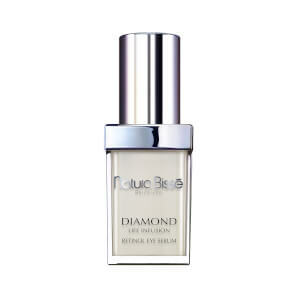 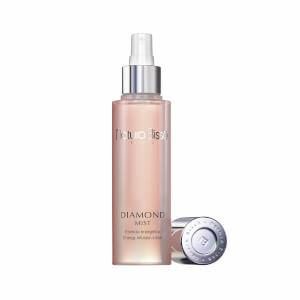 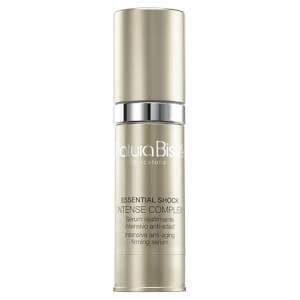 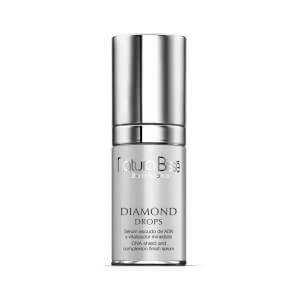 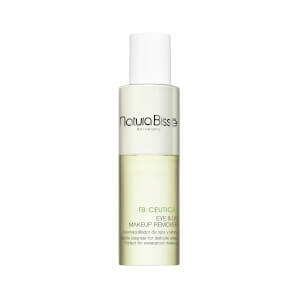 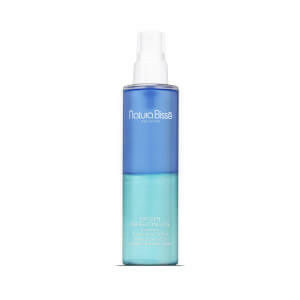 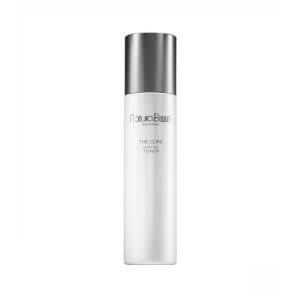 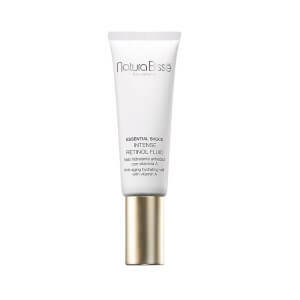 These products specifically target the effects of pre-mature aging while personalizing serums and other products to meet the needs of various skin types. 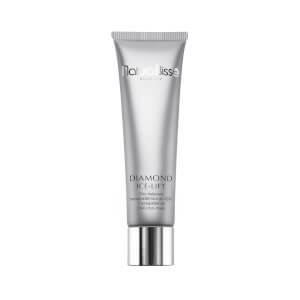 Most fine lines, wrinkles, and the accompanying overall lackluster complexion stem from a loss in elasticity and collagen production. 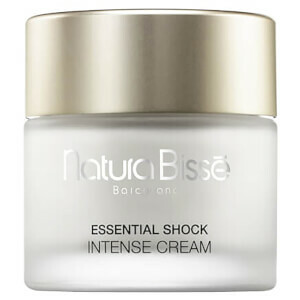 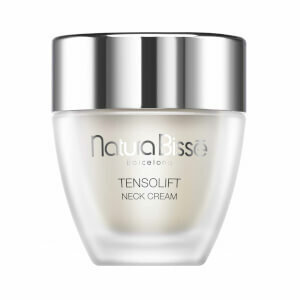 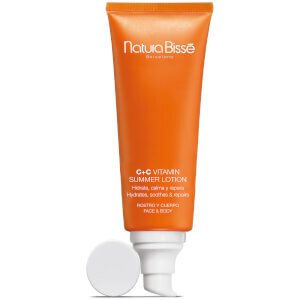 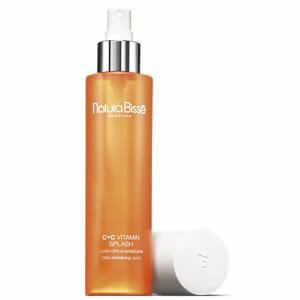 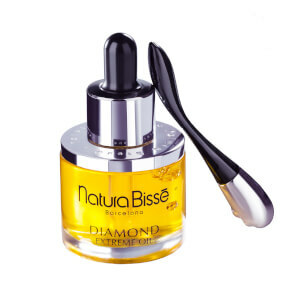 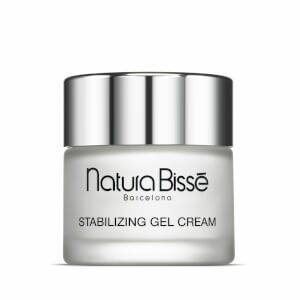 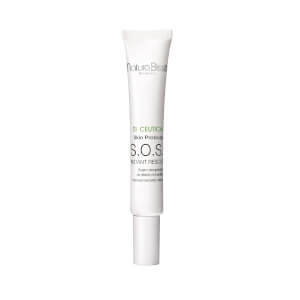 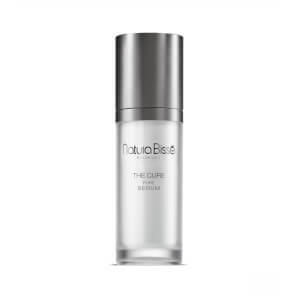 After intensive research, Natura Bisse compiled serums of natural amino acids with water soluble properties, combined with other powerful active ingredients, for skin care treatments capable of penetrating skin’s barriers to stimulate rejuvenation. 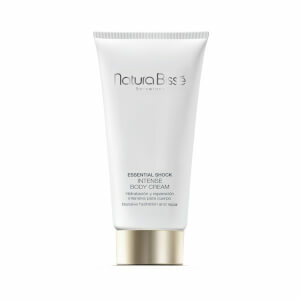 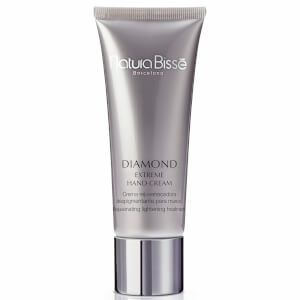 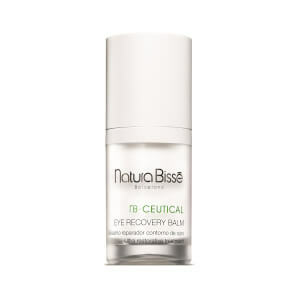 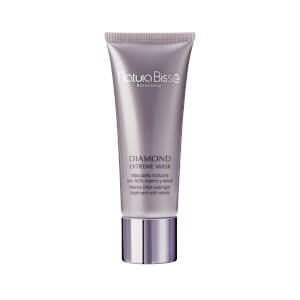 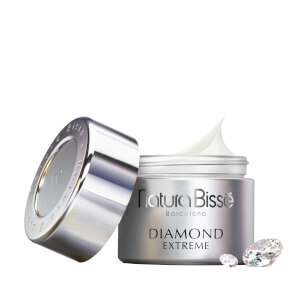 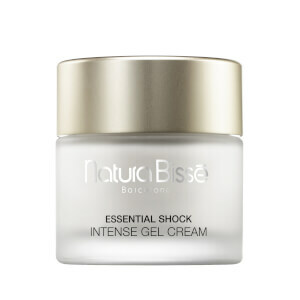 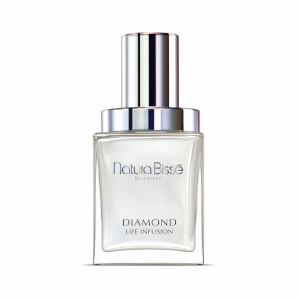 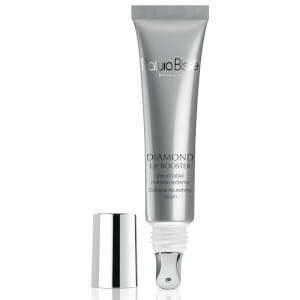 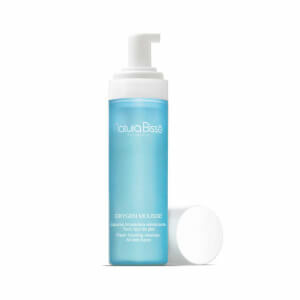 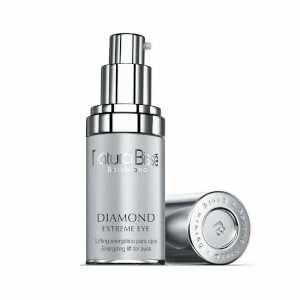 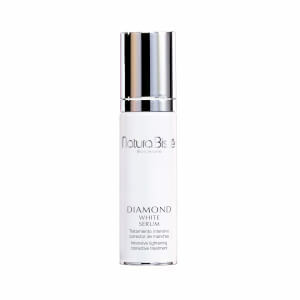 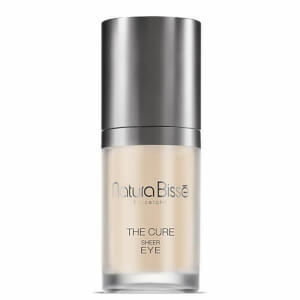 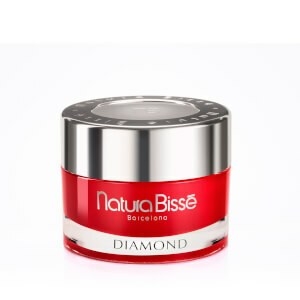 From the award-winning Diamond Extreme Eye to the Glyco Extreme Peel, Natura Bisse products feature solutions packed with potent agents that offer a gentle way to handle the most common skin care concerns, including vitamins, shea butter, and natural extracts of rosemary and burdock. 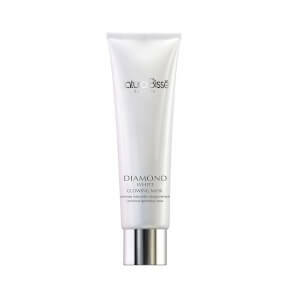 Whether looking for a super-rich night cream to wake up restored, an acne solution to fight off blemishes, or a luxurious hand cream for youthful beauty, this line of products offers the best in ingredients for a more beautiful you. 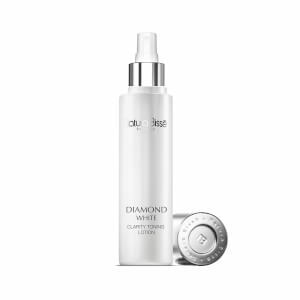 Experience the difference a luxury skin care line can make in your appearance today. 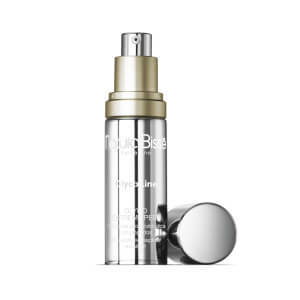 When choosing any skincare product, it is beneficial to know the team behind it. 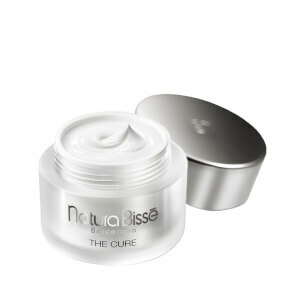 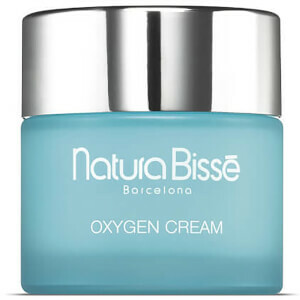 Backed by his groundbreaking research, Ricardo Fisas Mulleras founded Natura Bisse in 1979 with the hope of using his research to change the way skin was treated. 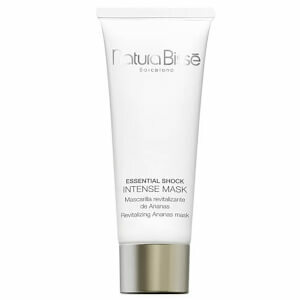 With formulas supported by beta-lipoacid molecules for better absorption into the skin, he revolutionized the face of skin care. 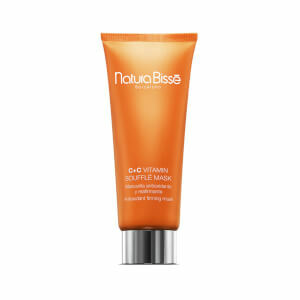 By focusing his approach on the study of natural amino acids, he was able to create skin care products with super-moisturizing abilities to combat the effects of common skin problems caused by dryness, as well as implement active ingredients capable of restoring collagen production levels in a healthy manner.